Il prodotto selezionato è stato aggiunto al carrello! 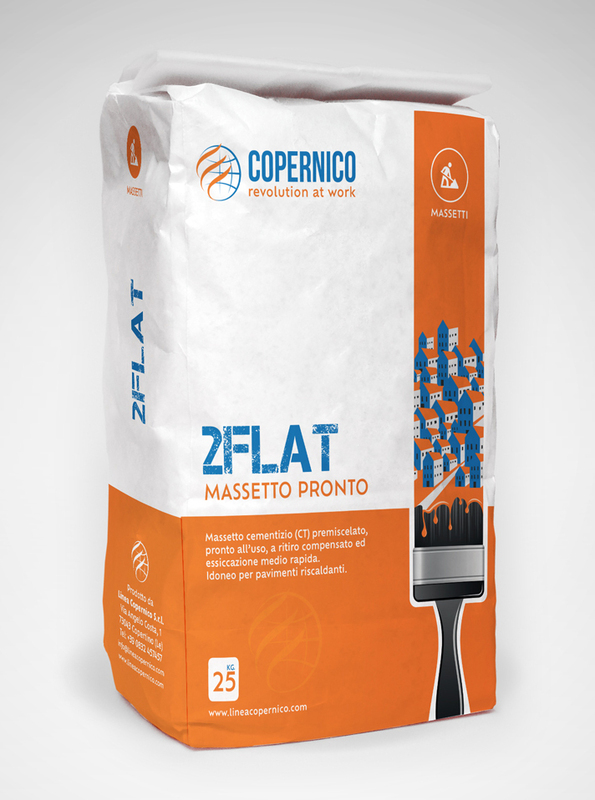 Ready-to-use, compensated-shrinkage, medium-fast drying screed, particularly suitable for heating floors. Cement-based (CT), pre-mixed and ready to use. Yield: 14 -16 kg/square meter for each cm of thickness.